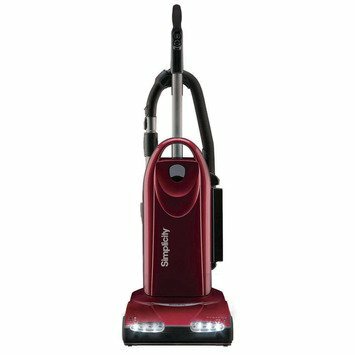 Sometimes, you just want the best, and when it comes to vacuum cleaners, the best is the Simplicity Synergy. Sometimes, you just want the best. 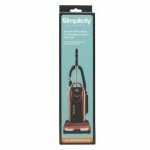 When it comes to vacuum cleaners, the best is the Simplicity Synergy. The Simplicity S40P Synergy will clean anything, period. 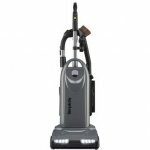 It also keeps all of that dirt in the vacuum as opposed to spitting it back into the air with its 100 percent sealed filtration system. An extra long hose and extension wand are stored on board, so cobwebs in the tallest corners of your home are easy pickings. It even has a spring assisted handle, so it pushes like a dream. Of course, you want more than just a vacuum with great performance...you demand one that will last and last. The Simplicity S40P Synergy boasts an 8 year warranty that even covers the belt. In fact, the serpentine style belt as a LIFETIME warranty! All in all, if you are searching for the best vacuum, you can stop searching. You just found it.